Coaching After the Learning is Done...What's Working? When I think about learning I think about employees who have gone to a class or maybe an online course and they’ve experienced knowledge dissemination or skill development. Where does coaching come in? Let’s take two scenarios to illustrate this point. First, somebody attends an internal corporate workshop where he or she have learned the valuable material and engaged with his or her teammates throughout the company. The Power of Progress! We've been teaching Progress Coaching™ for over 20 years I wanted to share with you a really cool concept: The Progress Initiative. The Progress Initiative is a movement organizations can take for talent development and retention as well as the cultivation of effective leadership. The goal of coaching is ultimately to get people to look in the mirror step one and then take step two which is to take action on step one. The funny thing is very few people do step one very well. It's hard to be honest with yourself. 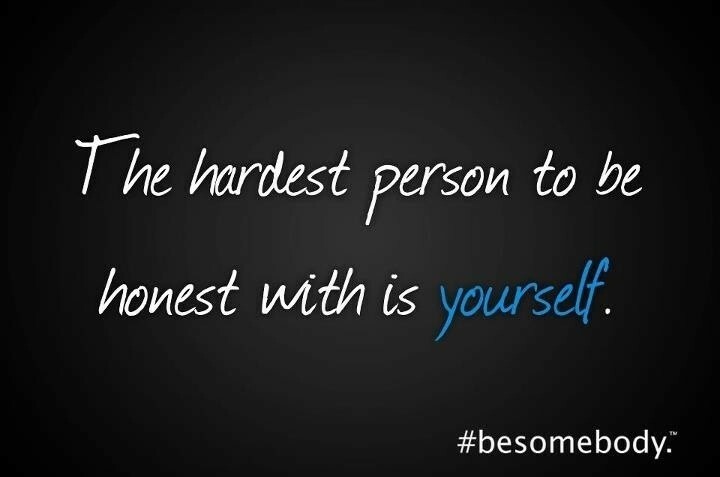 Here are a few examples of the challenges people have as it relates to being honest with themselves. Let's take a salesperson who's had a great year and when you ask that salesperson why they had a great year they tend to talk all about themselves. The next year they have a down year and you ask them what happened they tend to bring up extraneous things such as the economy or pricing issues or product issues. The funny thing is good salespeople sell during tough times. How One Conversation Could Have Destroyed a Company! I bet when you first read the title you thought it was over the top. This is from a company we worked with years ago that had less than 15 people when I first started working with them. I'll never forget the day this conversation took place. It still reminds me of the value of teaching coaching and what I do for a living. A manager of one of our clients sites was extremely upset with one of his employees. He was in the "lobby", but due to the small size of the company, everyone could hear what was being said. The manager got in the employee's face, began to yell, literally called the employee stupid and began to use profanity. In the spirit of time I'll cut to the end of the story. The employee was extremely upset and abruptly left the company quitting without a two-week notice. When we have to do something associated with conflict and confrontation, people tend to get very squeamish and hesitant to even do so. But, in the meantime, they'll go off and tell others of their frustrations, resulting in "Water Cooler Talk"! Attention Executives-Your Managers Need to Coach, but So Do You! One of the questions I receive frequently from managers is about getting their managers or executive team to coach them. They often fear retribution if they bring it up- as if they are crossing a line. When we provide our program to organizations, everybody says you should start with the executive team, which I agree with, but often it gets pushed down to management levels below the executive team. Executives are incredibly busy today, but so are managers below this level! This article is written by Peter Mclees: https://www.linkedin.com/in/petermclees/ One of our Progress Coaching Partners. Conflict can be…well…difficult. Perhaps you can associate with the idea that our best selves do not always show up for the occasion. Before we know it, we’re drowning in conflict and our emotional intelligence becomes emotionally dense while a fire-breathing dragon replaces our deep breathing for calmness. Although it is impossible to control another person’s attitude, it is possible to make an impact on someone’s attitude whether it be negatively or positively. 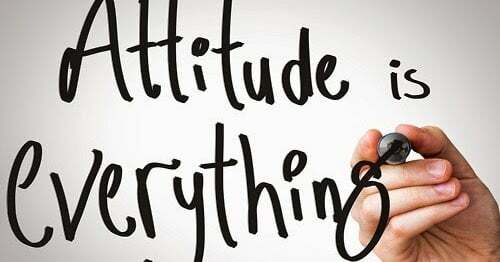 Often times, attitude is only addressed when it poses a problem or starts out poorly and gets worse. Positive attitudes are rarely addressed, and rarely do we invest in the good things while rewarding positive attitudes. Coaching can help focus on the importance of positive attitudes while working to improve negative ones. Teach Employees "How to Be Coached & Why"​: It Is a 2 Way Street! What The Heck Are My Sales People Doing Inside The Sales Funnel? We hear the term all the time-bench strength. I think this term is used all too often as a reactionary method in case people leave the organization. However, a talent bench is when an organization proactively develops talent that can be used within the department as well as throughout the organization. 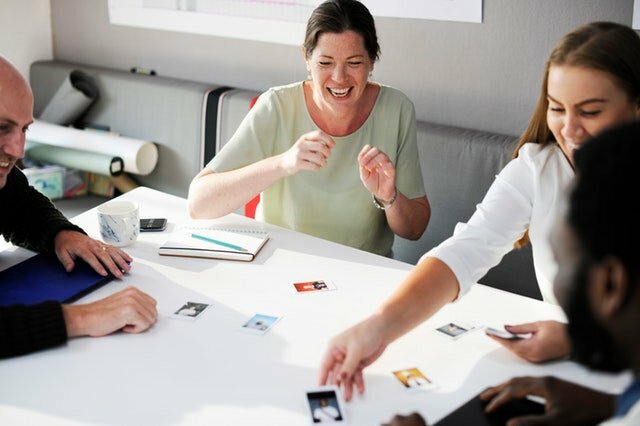 A talent bench is a strategic asset that a company chooses to build to fill future management positions as well as supplemental leadership positions.